Search engine optimization is a fast-moving, highly competitive industry. In the blink of an eye, you can get left behind if you’re not on top of your game. InnoVision is an SEO consultant company based in Sonoma County that knows exactly what it takes to stay ahead of the curve. 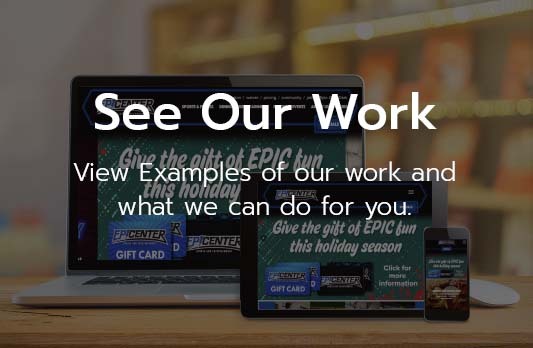 We’ll work with you directly to develop an SEO campaign that fits your business’ unique needs and goals. 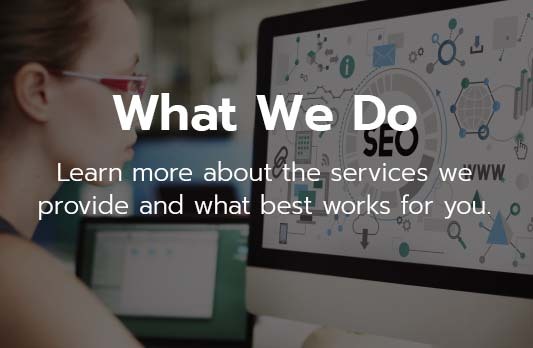 Our expert SEO team works hard to fully understand your business’ objectives, marketing strategies, and target demographics so that we can develop an effective campaign. 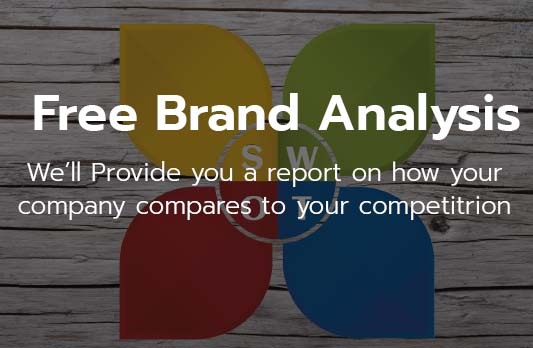 We constantly analyze our clients’ current campaigns and adjust them appropriately to be even more effective. The game of SEO is one that constantly changes, and you can count on InnoVision to keep your web marketing campaign as up-to-date as possible. Call us or email us today to see what we can do for you.